We have a deal thats the Cats Meow! 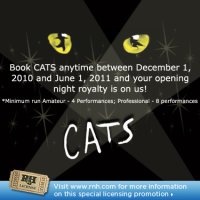 Book CATS between December 1, 2010 and June 1, 2011 and your opening night royalty will be on us! "It's a musical that transports the audience into a complete fantasy world that could only exist in the theater and yet rarely does. CATS believes in purely theatrical magic, and on that faith it unquestionably delivers." The Springfield Little Theatre did an outstanding production of this show in 2010. We now rent our fabulous CATS costumes! 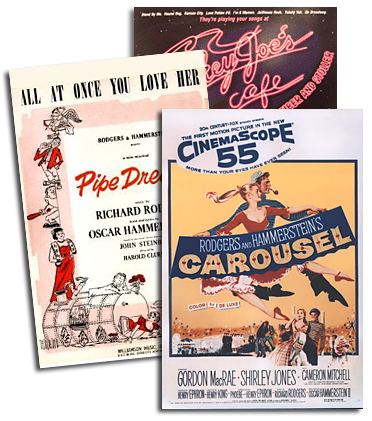 Go to www.springfieldlittletheatre.org for photos and more information!